We do not have our own transport service. 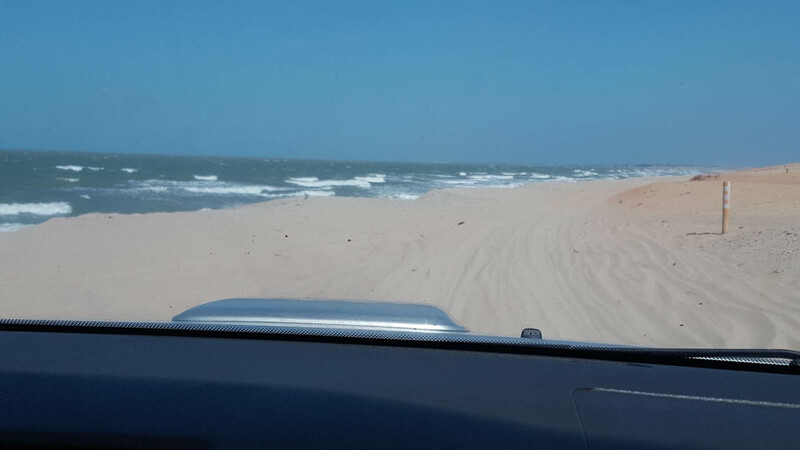 Our indication for private transfer, after over 15 years of successful partnership based on reliability and service quality, is “Neguinho”, who offers trips from and to Fortaleza and Cruz in 4WD Toyota Hilux vehicles for 4 or 6 passengers. His transfer agency keeps the fleet in optimal conditions, organized to bring clients straight from the airport at the arrival gate, without any problems in case of flight delays, ready to accommodate passengers and luggage, including windsurf/ kitesurf gear, for a safe trip. Information for travel itineraries and prices directly with Shely, responsible for car bookings, at the email address dunasturjeri@gmail.com. For supporting the sustainability and preservation of Jericoacoara National Park, normally we do not recommend our guests to come with their own or rent car, as most of the tours in this area can be done by buggy, quad or pick ups. 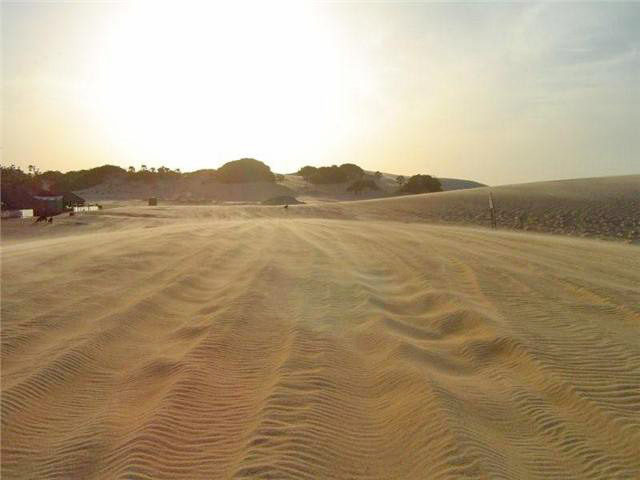 Anyway, if you prefer traveling by car, you can leave it at Jijoca parking and come to Jeri in a pick up (the parking can provide it), or you can hire a licensed guide to bring you by car through the dunes to the village, where you shall use the parking lot at the entrance (visitor cars circulation and parking is forbidden inside the village, except for luggage handling on arrival and departure; in this case, the internal transport is made by the parking lot pick up).